Seattle-based Washington Federal Inc. is offering interest-free 90-day loans to furloughed federal workers. Wells Fargo Corp. has agreed to waive late fees and donated $250,000 to the United Way’s United for U.S. Coalition to help government workers and support local resource fairs organized by the Port of Seattle. U.S. Bank Corp. has unveiled a low-rate, quick loan product for federal employees needing financial assistance. Bank of America Corp. last week reached out to make clients aware of its Client Assistance Program and donated $10,000 to the United Way. JPMorgan Chase & Co. was among the first to offer assistance when it launched a “hardship program” on Dec. 22, the day the shutdown took effect. Washington Federal CEO Brent Beardall said he was glad so many financial institutions had stepped up. Washington Gov. 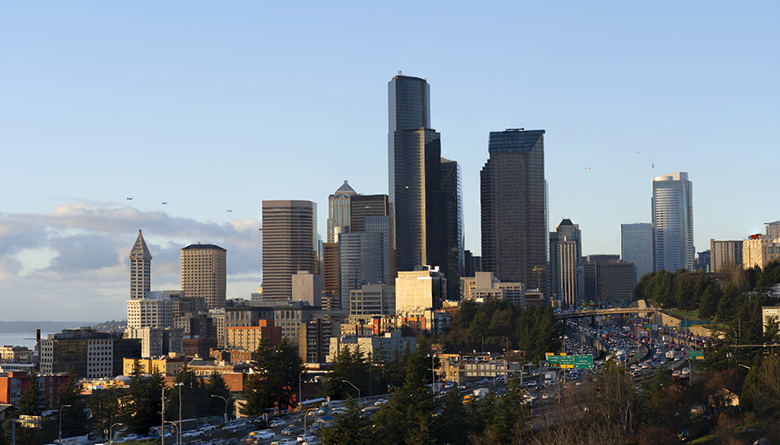 Jay Inslee last week released a report on the shutdown’s impact in Washington state. Almost 13,000 Washington residents are not receiving paychecks. Inslee listed several programs that have been disrupted, including student applications for financial aid, Hanford clean-up efforts, ecosystem restoration projects and programs that assist victims of crime and domestic violence. The full list is here.